Admire pieces of found art, readymades, and miscellanea sourced from the Scrap Exchange and collections of Scrap staff and friends. There will be tons of marvelous, mysterious paintings and more. 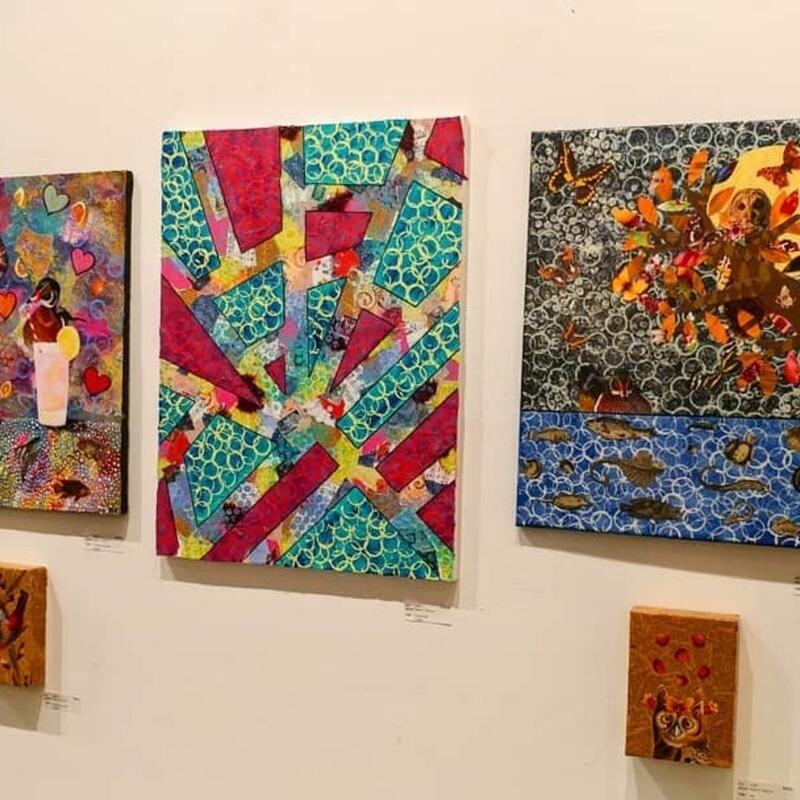 "The February show in the Cameron Gallery will feature specially selected "found art," readymades, and miscellanea sourced from the Scrap Exchange and from the collections of Scrap staff and friends. Marvelous, mysterious paintings, esoteric ephemera, Smashfest survivors, donated detritus, self-assembled sculptures from the bottom of bins and barrels, as well as other denizens of the Scrap Exchange will all have their moment in the sun. These "works" will showcase the fun, strange, beautiful, and hilarious things that come through our doors every day. The Found Art show runs from February 15th to March 10th with an opening reception on Friday, February 15th from 6- 9 pm. The evening's festivities include light snacks and drinks, as well as free art-making in the Make and Take room. This event is free and the public is warmly welcomed. Scrap Thrift stays open until 9 pm for those wishing to score a bargain on gently used treasures!"